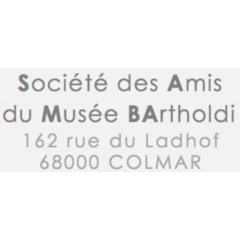 The house where Auguste Bartholdi (1834 - 1904) was born at the heart of the old town of Colmar, houses a Museum dedicated to this emblematic artist. In the rooms spread over 3 stories, models of his monuments from several towns are on display. 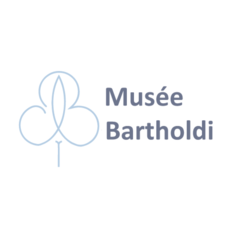 A special place is reserved for the original models of Bartholdi's masterpieces, the Statue of Liberty in New York and the Lion of Belfort. You can also visit the living quarters with the family's furniture and the artist's personal memorabilia, not forgetting the room with a beautiful collection of Jewish art and another reserved for temporary exhibitions.